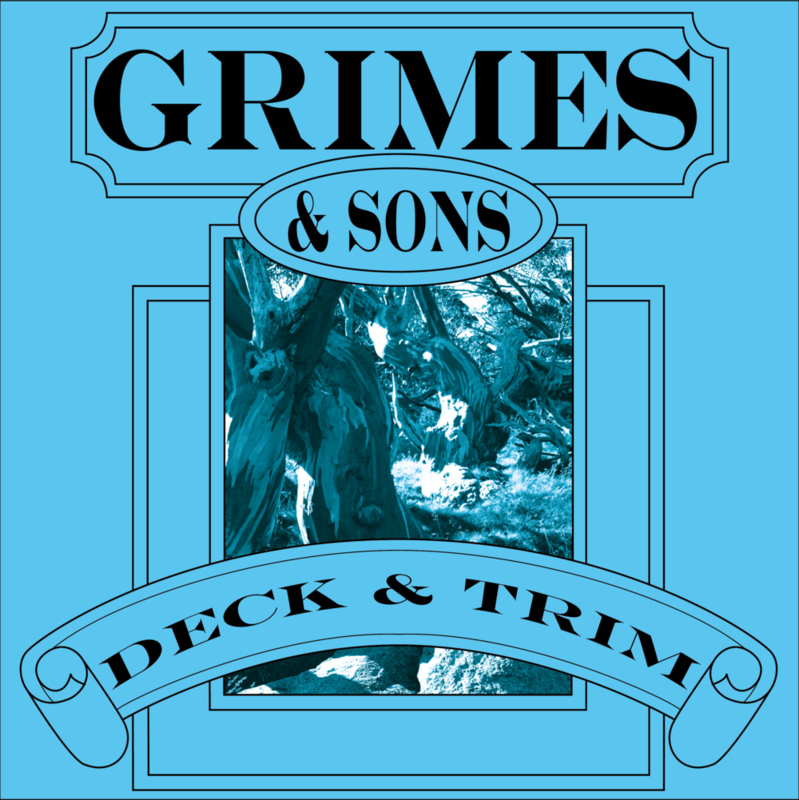 Grimes & Sons Deck n’ Trim is a low VOC, water based stain suitable for use on exterior timbers, particularly on deckings, windows, architraves, doors, etc.. It is based on Grimes & Sons’ Oil Acrylic formula with the addition of some stronger resins to produce a slightly higher sheen level, better water repellency, & a stronger mar resistance. We recommend that you make your own test on part of the job which does not show to determine suitability for your specific use. Ensure each section is completed without interruption to avoid lap marks. When first applied, Deck n’ Trim has a greasy feel which will subside after a few weeks. Keep out of reach of children. If swallowed, seek medical advice. Do not apply in temperatures below 10℃, above 30℃, or when rain is imminent. Coverage is ≈ 10 - 15 m²/L, depending on timber porosity and method of application. Ensure surface is completely dry and free from wax, grease, dust, etc.. Stir thoroughly before and during use with a flat paddle. Keep lid closed when not in use. Apply with a clean brush, roller, or floor applicator. Apply 2 coats on sheltered exterior timbers, and 3 on weathered exterior timbers. Allow 8 hours between coats. Brushes & equipment must be kept separate to avoid contamination & should be cleaned thoroughly with water. 500 mL, 1L, 4L, & 10L.